Bush Gardens is without a doubt, one of the top amusement parks on the east coast, and one of the most popular places to visit in Williamsburg VA during the summer months. Busch Gardens Europe is a beautiful amusement park which boasts a cool European theme which will remind you quite a lot of Europe. One of the most popular areas in Bush Gardens is the "Germany area" which is modeled after a real German village. 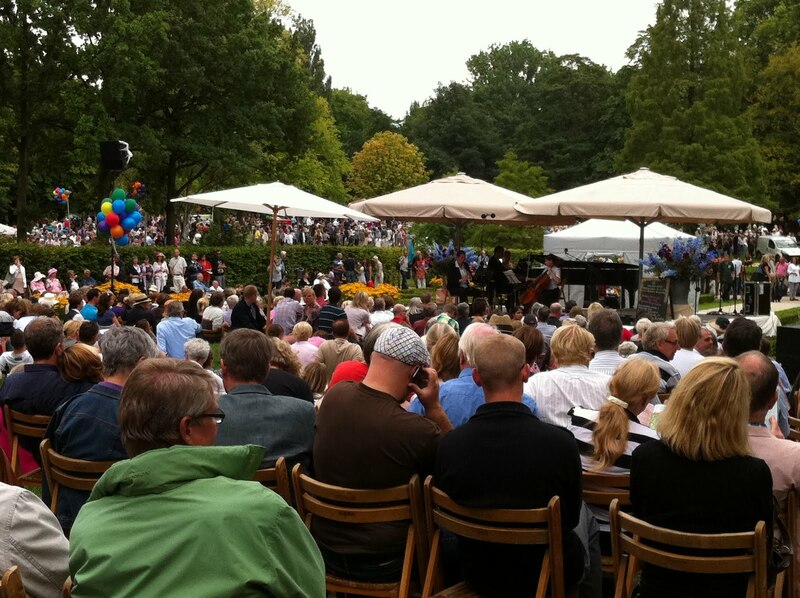 During Oktoberfest the area really comes alive with German dancers and singers dressed in traditional Lederhosen and dirndls. Kings Dominion Amusement Park is located in Virginia (Doswell) and it’s another of the top amusement parks on the east coast. It may not be as beautiful as Busch Gardens Europe but Kings Dominion boasts more variety of rides and some of the best roller coasters in the US such as Grizzly, which is a wooden coaster with an amazing 90ft drop. Another great thing about Kings Dominion Amusement Park is that it’s just 20 minutes away from Richmond which is a great city to base for enjoying day trips to nearby Virginia Beach (see. top beaches in Virginia) and Bush Gardens Europe. Six Flags Great Adventure is “rollercoaster paradise” and not surprisingly one of the top amusement parks on the east coast. 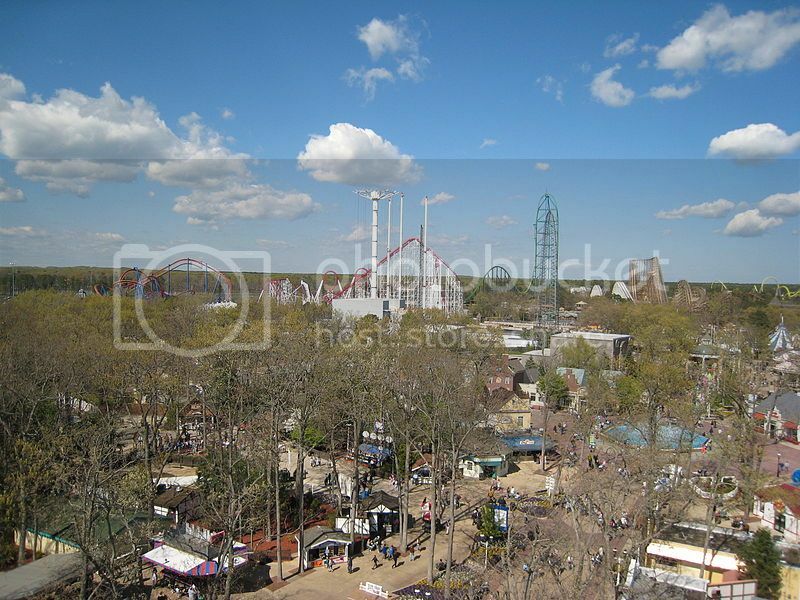 If you’re a thrill seeker or an adrenaline junkie, you’ll love Six Flags Great Adventure (Jackson, NJ) without question as many of the coasters in the park are some of the fastest and tallest in the country such as “Batman the Ride” and “Nitro” where you get to travel at speeds of 90mph! 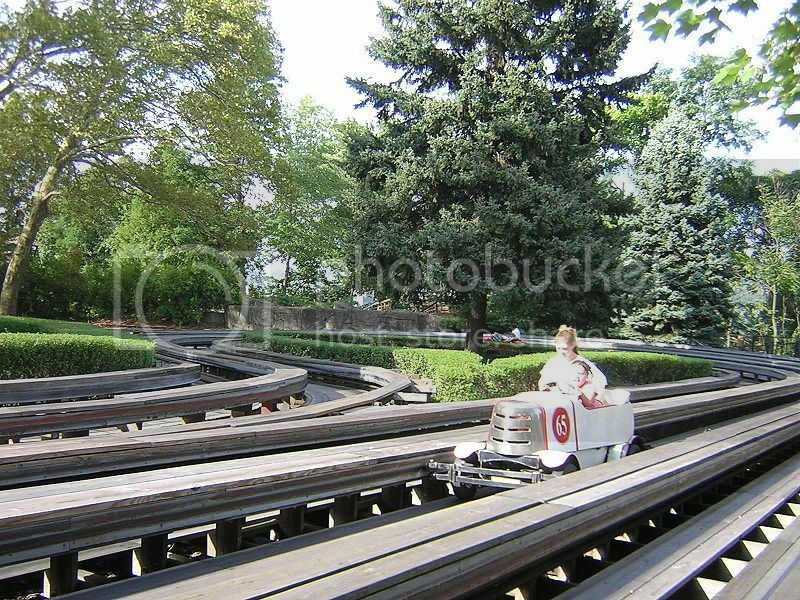 Kennywood Park is one of the oldest fun parks in the United States and an old time favorite of mine as there is nostalgia feeling about the park. Kennywood Park is located in West Mifflin Pennsylvania, and it’s on the list of top amusement parks on the east coast as it boasts vintage 1930’s rides, as well as modern rides such as the amazing “Pitfall” which is a free-fall ride that drops from over 250 feet height! Dorney Park and Wildwater Kingdom has to be one of the top amusement parks on the east coast to visit with the family. Dorney Park is located in Allentown PA, and the beauty about this fun park is that it’s amusement/ waterpark, so if you’re not a big fan of thrill roller coasters you can still enjoy the fun water rides. 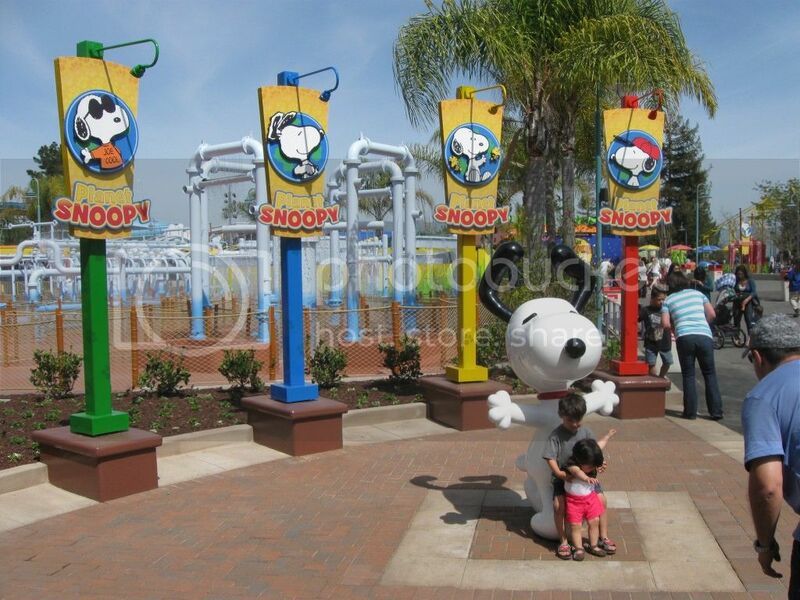 There are also plenty of shows and cool areas such as Planet Snoopy so there isn’t a chance of kiddies getting bored! Hershey Park is no doubt one of the top family destinations in the US, and it’s one of the top amusement parks on the east coast as it boasts a bit of everything. 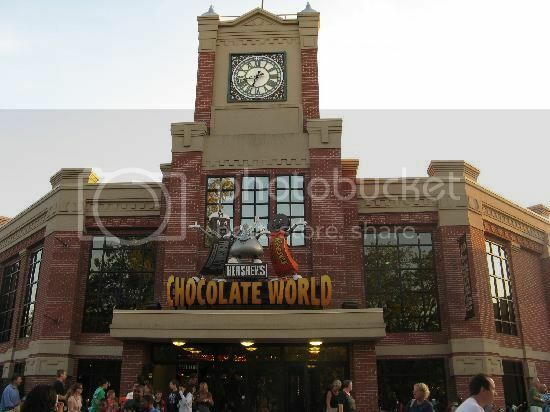 Hershey Park may not be the biggest park in the country but there are lots to do in this charming little park such as riding the coasters, attending a music show or taking a tour of Hershey’s Chocolate World. Carowinds is located in Charlotte and it’s one of the top places to visit in North Carolina during the summer. 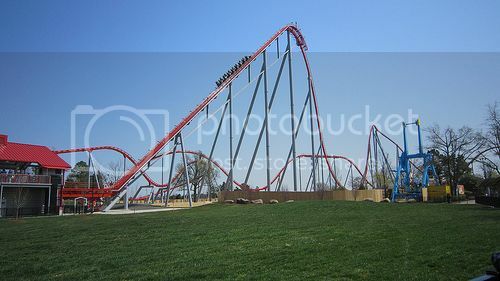 Carowinds Amusement Park is one of the top amusement parks on the east coast as it home to the “Intimidator”, which is one of the tallest and fastest coasters in the southeast region. Another reason why Carowinds is such a hit with families is because it also boasts a great kiddies’ playground haven with cool areas such as Hanna Barbera Land and Boomerang Bay's water park. Salem Willows is located in Salem Massachusetts and it’s another of the top amusement parks on the east coast. 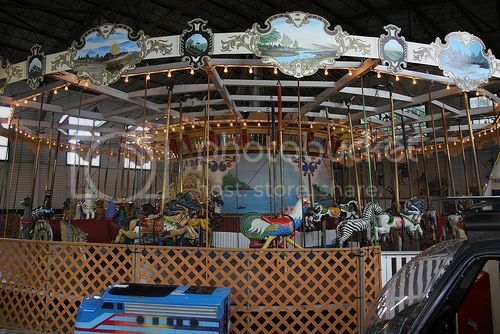 Salem Willows may not boast the heart-throbbing roller coasters other east coast amusement parks do, but it boasts all-time favorites like the carousel ride. Overall, Salem Willows is the quintessential of the traditional American park which reminds you of days gone by. Another great thing about Salem Willows is that it overlooks Beverly Harbor so you can enjoy fun walks by the beach and enjoy great views of the waterfront.